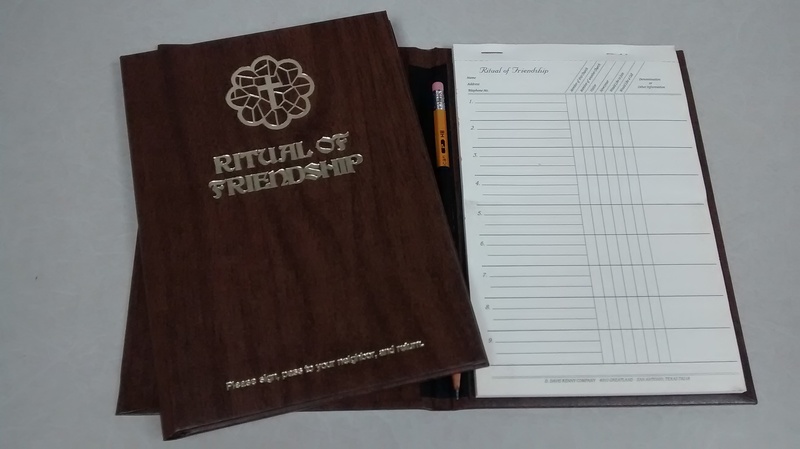 Can be used for guests or to keep attendance records. Extra book pages included! Can Church Treasurer Write Checks on Deacons Behalf?